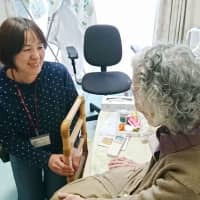 In the first extensive survey conducted by the Health, Labor and Welfare Ministry on people working in the nursing care industry, 81 percent of those reporting harassment said they had been psychologically abused at least once in 2018. 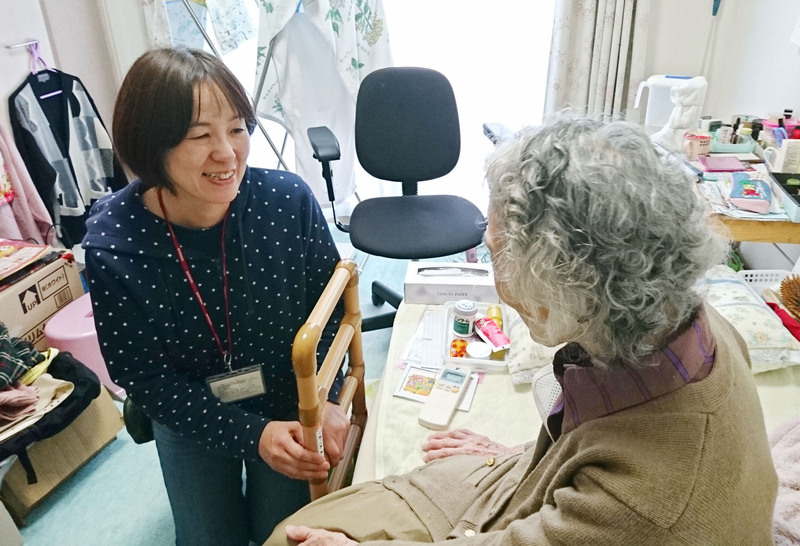 The survey, part of which was obtained by Kyodo, was based on responses from 10,112 people working for 2,155 nursing service providers, of whom 2,532 were involved in home care. Those who were psychologically harassed typically reported hostile behavior and verbal abuse.